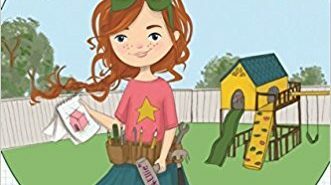 Real Stories From My Time are illustrated nonfiction books that focus on events that took place at the same time central to American Girl’s BeForever characters. 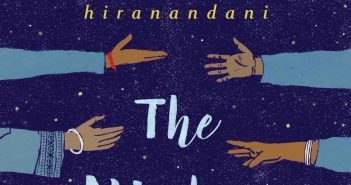 Veera Hiranandani’s MG novel The Night Diary is wonderfully textured. I read it in one sitting and was captivated throughout. 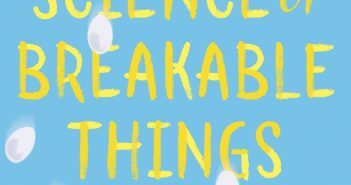 Tae Keller’s debut novel, The Science of Breakable Things, explores one girl’s experiences with her mother’s mental illness. I have mixed feelings about Natasha Lowe’s Lucy Castor Finds Her Sparkle. 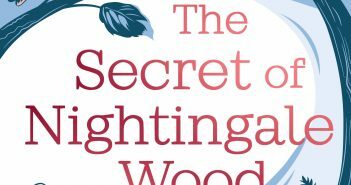 It’s a cozy little book that has sparkles of magic mixed with a few bumps along the way. 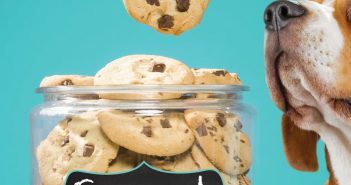 Ellie Swartz’s novel Smart Cookie is one of those “unlikely but plausible” books that you love to read as a middle-grader. 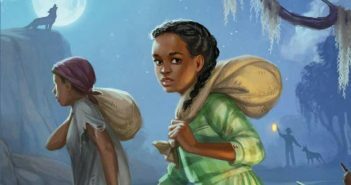 From the cover to the last page of Jackson Pearce’s middle-grade novel Ellie Engineer, there’s no doubt that it is a STEM book. 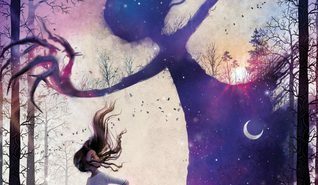 If you’re a fan of darker middle-grade fantasy, then MarcyKate Connolly’s Shadow Weaver may be up your alley. 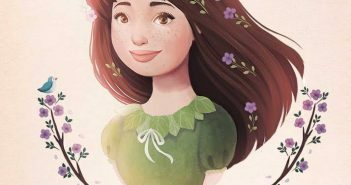 It’s the first book in a duology that’s filled with mystery, magic and adventure. Each year, American Girl announces a Girl of the Year. 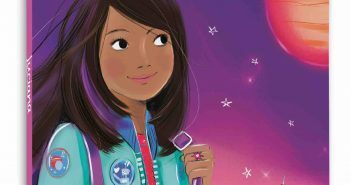 This year, that girl is Luciana Vega, a girl with a passion for space. 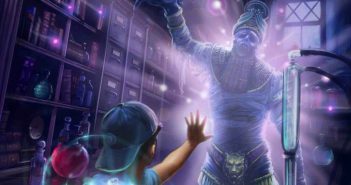 The Eternity Elixir, the first book in Frank L. Cole’s Potion Masters trilogy, has all the makings of a fast-paced and enjoyable middle-grade fantasy.